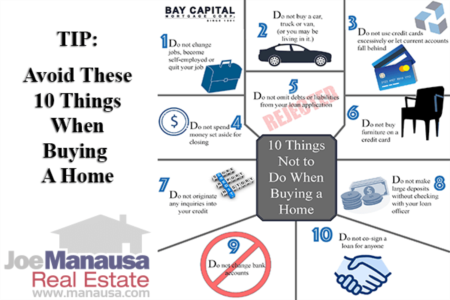 If you are getting ready to sell a home, buy a home, or both, you'd be wise to do some prior preparation and that should include reading real estate agent reviews written by past customers. So where do you go to read what others say about local real estate agents? If you merely search for "real estate agent reviews," Google will give you nearly 53 million places to visit. If you isolate your search to your local market (like "Tallahassee real estate agent reviews") it only reduces the number to 575,000. I love online reviews. When I buy something on Amazon, I like to read the reviews of others who have already purchased it. If something I think is worthy of a purchase turns out to have poor reviews from others, I end up removing that product from my list. I keep looking until I find something that most people found to be the best. Over the years of being an online consumer, I have been shocked to learn that the majority of reviews online are FAKE! Seriously. The people and organizations selling products know that consumers are starting to rely heavily on product and service reviews, so when a new product or service is launched, it includes a healthy dose of "paid" reviews right away. Not only that, but bogus review sites are far more common than are sites that provide real and accurate reviews from consumers. So when you go to find a review online, look at the URL to ensure that it's one that is likely to have mostly real reviews on it. For example, Consumer Reports is a well known name, whereas something like "The Top 10 Lawn Mowers To Buy In 2017" is likely to be a review site created by somebody wanting to make money with links to the affiliated products that are being "reviewed." In most of these cases, the reviewer has never even seen or used the product. Whenever you read a review online, look for comments from people who truly seem to have experience with the product or service. You should discount reviews that merely say "Joe is great," and look for ones that say "Joe worked us through a difficult negotiation and sold our home for $10,000 above list price. I will work with Joe again ...." The more in-depth the testimonial, the better your ability to sniff out "real" versus "fake." Real estate agent reviews are not a whole lot different than any other product or service. Millions of sites hold a slew of garbage reviews that can be very confusing to a new consumer. 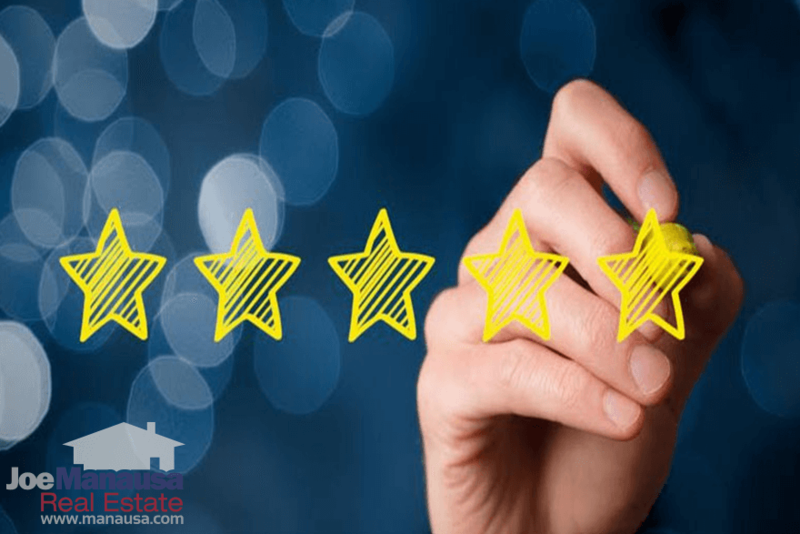 Additionally, every real estate agent website should contain some reviews from their past clients (you can find our past customer reviews here or at the bottom of this post). Unfortunately, if you're searching to find the best real estate agent in your market area, how do you know her/his website address to go read the reviews, right? 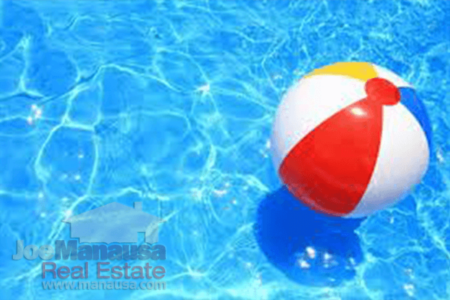 Fortunately, there are three key places you can go to read reviews that have consolidated all Realtor and real estate agents in one location. We have featured each below and provided some insight as to the benefits and pitfalls of each site. Zillow - If you are the type of person that follows advertising links online, you will likely end up finding a link to Zillow reviews of Tallahassee Realtors. Zillow pays millions of dollars each month to be the "destination" for consumers starting their online real estate shopping process. When Zillow first launched, some real estate agents hired people to post hundreds (and even thousands) of false positive reviews for them. There are some agents around the country that have several thousand reviews (and they have not even sold that many homes). Because of this, I would discount any reviews from 2010 and prior on Zillow, because Zillow did eventually crack-down and fix their reviews process. In fact, it is fairly difficult to leave a review on Zillow, you must first create an account with them and then link your review to a transaction that they may or may not verify. Because of these efforts, Zillow earns the #3 spot among the best websites for real estate agent reviews. Facebook - You can't create a list of important websites for any category without including Facebook. Did you know that there was a single day last year when 1 in every 7 people on the planet logged into Facebook? Well, all the best real estate agents are very active on Facebook, and since you only want to work with the best when selling or buying a home, Facebook is a logical place to look. You can use the Facebook search box to quickly find a link to Facebook reviews of Realtors in Tallahassee, but like other sites, there are a few considerations you must endure before you take the reviews to heart. First, there is a whole industry dedicated to running Facebook pages for real estate professionals. They provide content, fake reviews, likes, shares, etc., so don't be too quick to see a lot of "numbers" and think you have found a great real estate agent. Take the time to read the words in the reviews and see why the agent received a five star review (or less than a five star review). By way of example, our page had two visitors leave us a four star review with no explanation, no words. They are not customers of ours and I guess they were "approving" our Facebook page? Regardless, there are so many people on Facebook that you should look for reviews and testimonials there for agents in your marketplace. If a real estate agent has no presence on Facebook (or if the agent does not have customers who feel compelled to share their positive success stories), do you really think you have found the best agent to market your home online? Doesn't your home need to be featured prominently on a website that has such an active audience? Google - Google is the top site to discover information about the top real estate agents that you should endeavor to hire. It is so easy to "google" "real estate agent reviews" to find the link to google reviews of Tallahassee real estate agents. Google remains the top search engine and has an incredibly high share of the search traffic online. Just like all other sites, the system can be gamed and fake reviews can end up on Google, but they are not so easy to do. Many years ago, Google created "Google Maps" in order to help consumers find businesses online, and it was not long after that consumers had an easy way to leave a business review on Google. Just as we discussed with the two sites above, you would be wise to find an agent who has a lot of reviews and those reviews should contain "reasons" why the consumer is endorsing the real estate agent. If a real estate agent does not have 100 or more real and accurate reviews, is the agent seasoned enough to ensure you get the best deal when selling or buying a home? Remember, as with any business, most people do not like leaving reviews. They only do it when the service or product they receive is REALLY GOOD or REALLY BAD. So if you are thinking about hiring a real estate agent who has no reviews, then you probably have chosen an average agent. Don't you deserve better than average? Why not choose the real estate agent who has customers raving about the service they received? Somebody who works so hard for them that they feel compelled to share their story? Our philosophy at Joe Manausa Real Estate is to always work towards earning your five star review. We know that happy customers are OK, but THRILLED customers make our jobs exciting and fulfilling. We have consolidated the most recent reviews of our past customers below (and included a badge showing which site we obtained the review). Please take a minute to see the types of real estate reviews you should be seeking when you next decide to buy or sell a home.